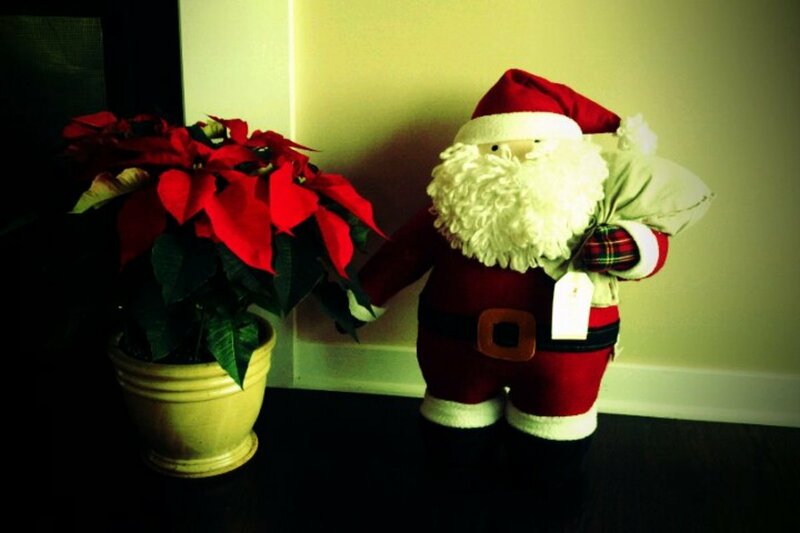 We started the holiday decorating this weekend and added this handsome addition to the line-up. The Pottery Barn Kids 2011 Holiday Collection has an assortment that will make even the scroogiest moms get into the spirit of the season. This year we welcomed a plush Santa to our home. When I unpacked him the girls immediately ran up and gve the big guy a squish. Yep, he was a hit. In fact, our favorite items from PBK for Christmas are the toddler friendly Hearth Plush DÃ©cor. While so many seasonal items are breakable and delicate, this collection is down-right hugable. Tots to teens will appreciate these cheery creations. And mom doesn&apos;t have to say "Don&apos;t touch!" Crafted of wool and polyester felt, and filled with polyester fiber these creations are soft and basically unbreakable. Prices range from $59 for the smaller sizes up to $269 for the Jumbo Santa (48" high). 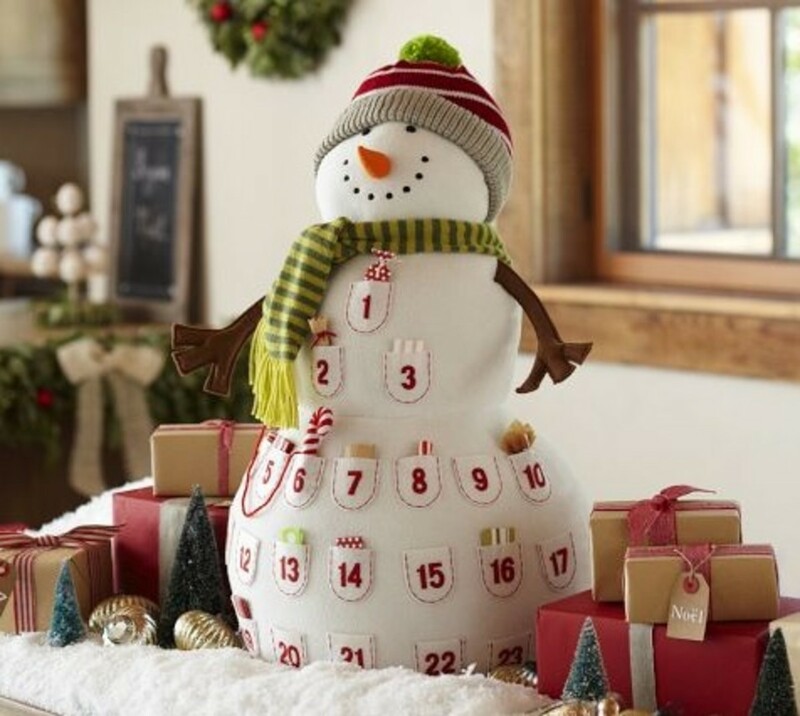 Celebrate each day of the season with PBK&apos;s whimsical calendars &apos;?? 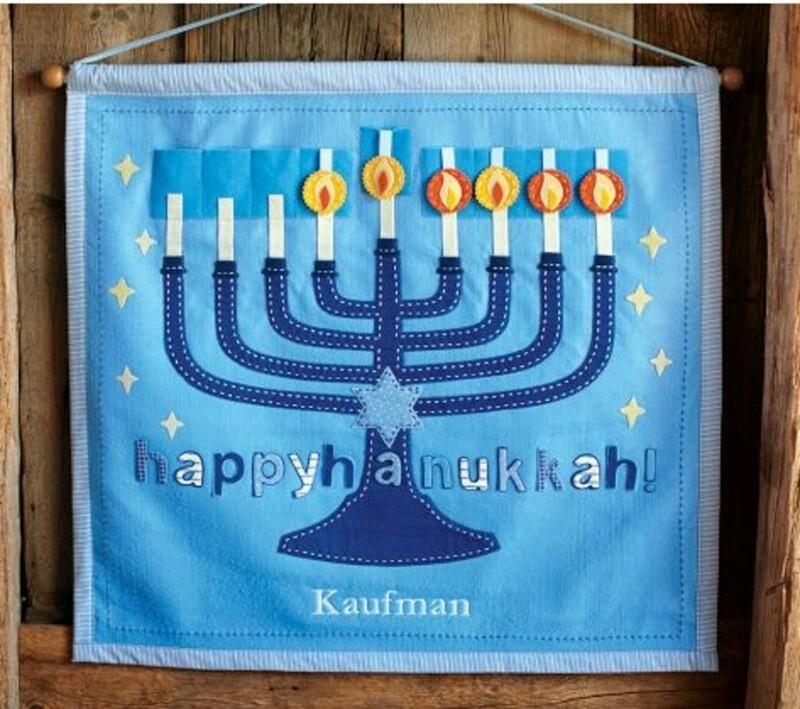 from the jolly Plush Snowman ($79) to the Hanukkah Countdown Calendar ($69) &apos;?? 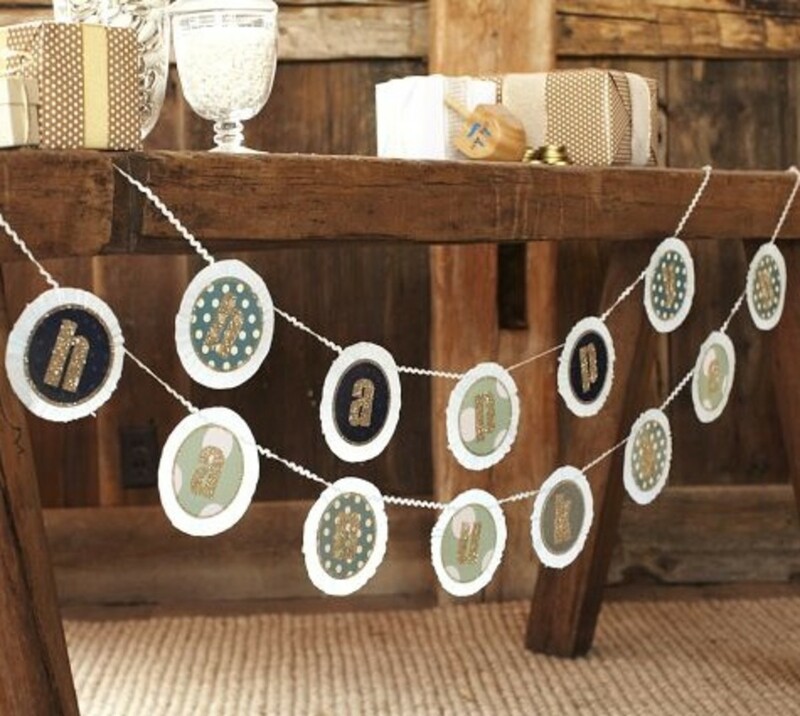 your family will enjoy each day of the season with these keepsakes. Simply tuck a treat, message or tiny gift into each of the pockets. Momtrends was not paid for this post. We did get the plush Santa, ho, ho, ho.